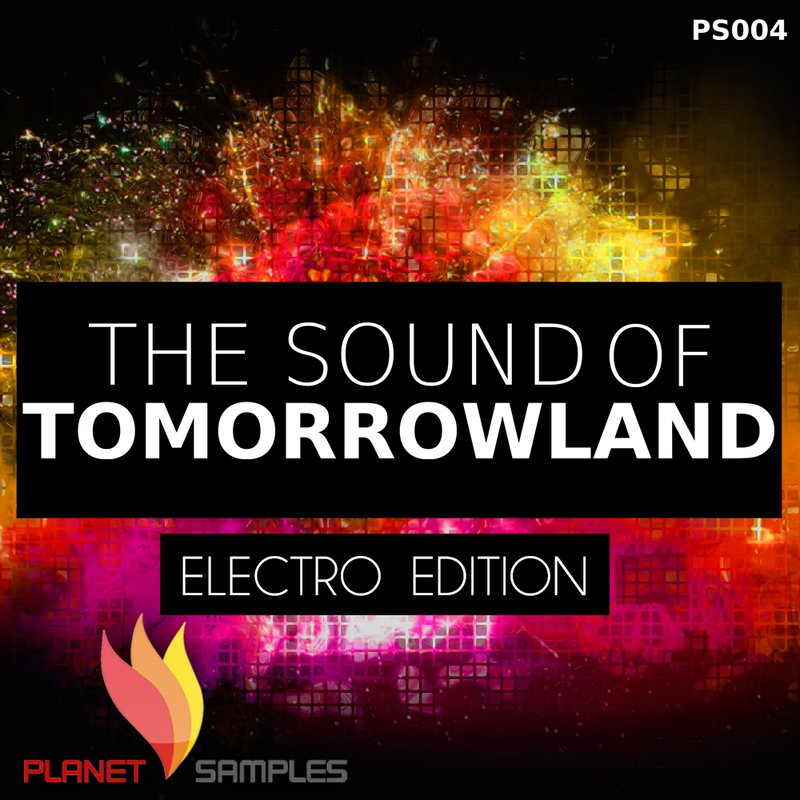 The sound of Tomorrowland was released under the label Planet Samples and is a collection of loops inspired by the top artists and producers of the moment that will take you on a journey to the beats and sounds of Tomorrowland. The pack contains 14 construction kits, each containing kick loops, hi-hats, baselines and melodies. All the sounds and loops from the demo are present in the pack.